There are only 2 WQS in the Asia Pacific region and they are less than 10 minutes from each other. Keeping It High will be on its 3rd straight year of taking its part on the world tour, the Philippines will be hosting both WQS. 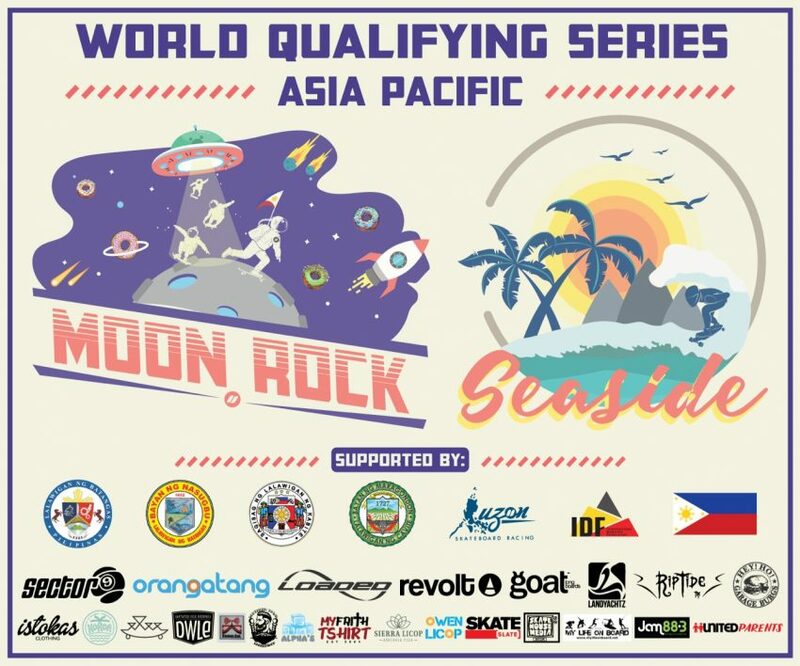 Last year's Philippines track will be the 1st WQS on the 2018 world tour, Seaside. 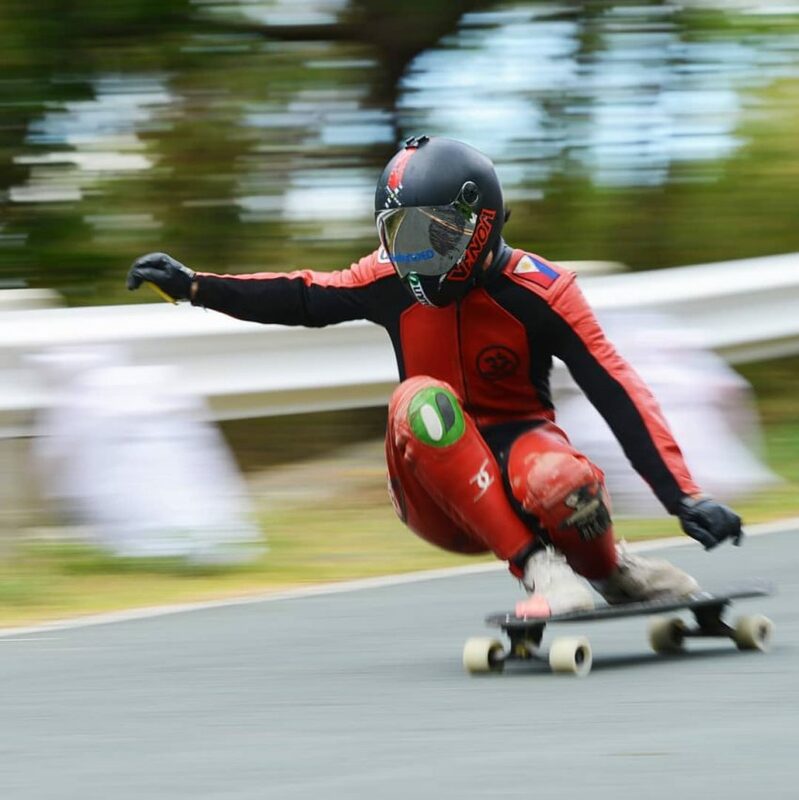 It starts of with the view of the mountains and when it changes to the view of the sea it gets faster and the track is also wide resulting into a lot of passing lines available for the taking. Going over the 90s (kph) at full grip and feeling testing G forces on switchbacks while the view of the sea calms you as you go all the way down. 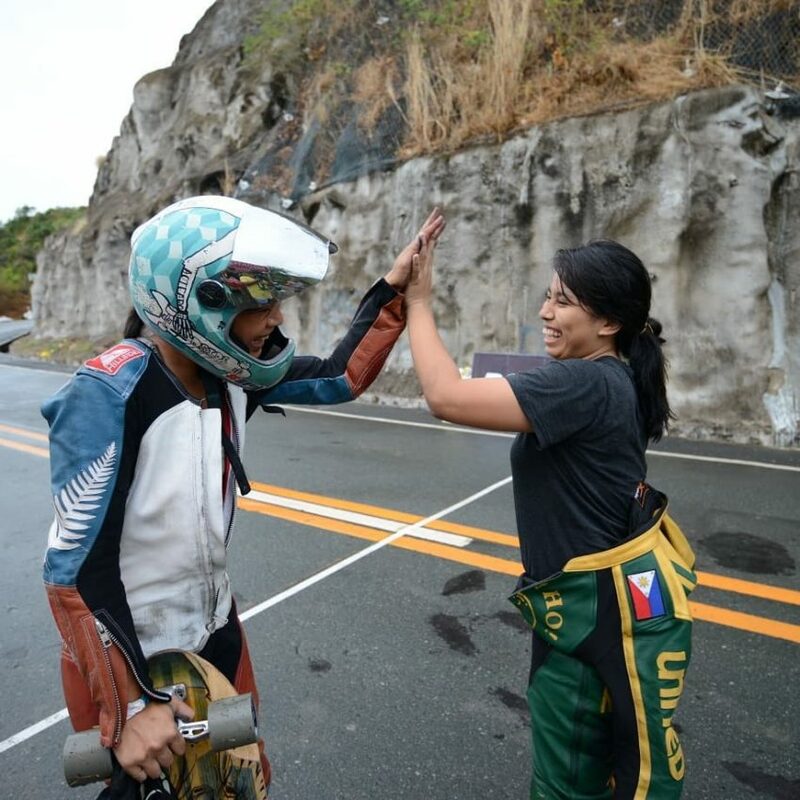 There will be a weekend break in between the races where riders switch off racing mode and just relax and enjoy some good vibes on the beach under the Philippines summer sun. Then we go back to racing on Monday. The new race track - Moon Rock, has only been repaved earlier this year. The smooth race track in the mountains includes a bunch of turns and sweepers on a wide road. 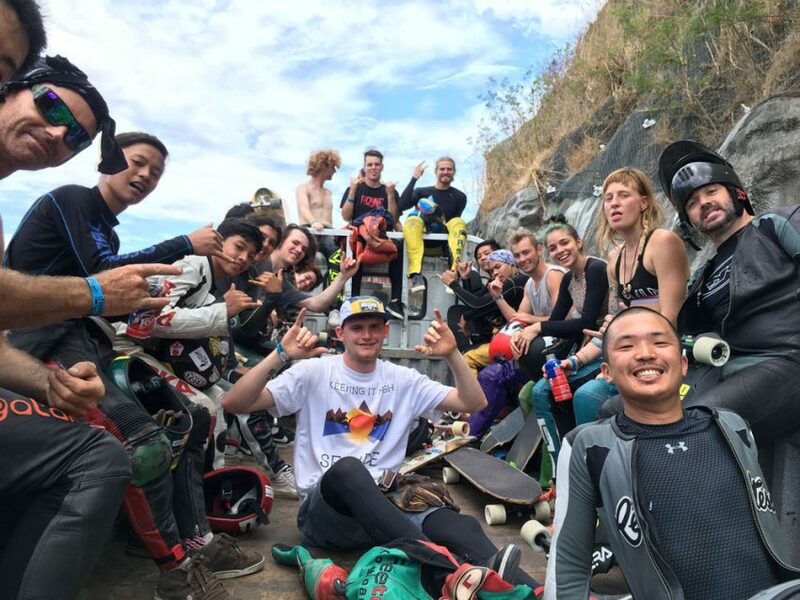 2017 World Champion Thiago Gomes Lessa as well as 2015 and 2016 World Champion Carlos Paxiao both from Brazil will be racing. 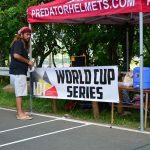 Previous Philippines WQS winners also on the riders list: John Tongco (2nd Dumanjug), Tom Romualdez (2nd Karera Sa Lumban), Max Vickers (3rd Karera sa Lumban) and Mitch Thompson (3rd Keeping It High - Seaside). Last year's fastest qualifier Santiago Espeche is present as well as fastest local who qualified 6th last year Jaime de Lange is on the riders list. Newton's podium finisher Josh Evans (4th) and consi finisher Harry Clarke (8th) are both registered. In the Women's division 2 time World Champion Emily Pross will be enjoying her first time in the islands and will be racing in both races. Also around from last year's Keeping It High podium are Elissa Mah (Champion), Jenny Schuarte (2nd), Abigail Viloria (4th).